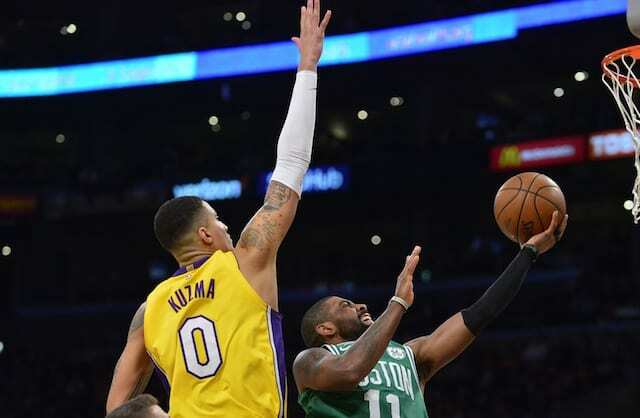 The NBA Trade Deadline has come and gone, and the Los Angeles Lakers completed a deal at the last minute. It wasn’t the trade for New Orleans Pelicans star Anthony Davis that everyone was hoping for, but it was a deal nonetheless aimed at improving the roster. 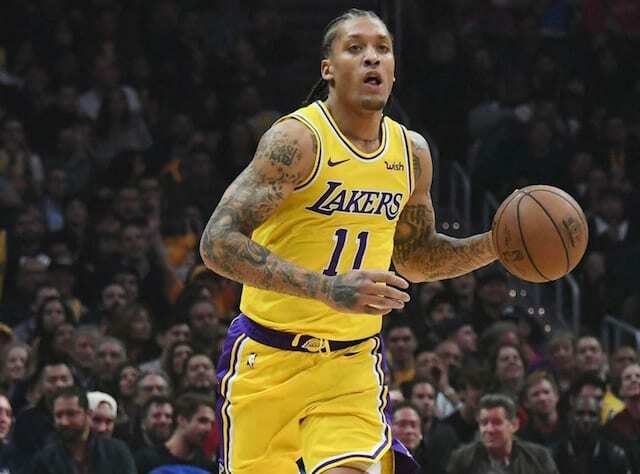 In addition to acquiring Reggie Bullock from the Detroit Pistons on Tuesday night, the Lakers also picked up shooter Mike Muscala from the Clippers in exchange for Ivica Zubac and Michael Beasley. The deal was made not only to help bolster the team’s shooting but also to open up a roster spot as the buyout market begins to take shape. Carmelo Anthony and Wayne Ellington could be among the players the Lakers target. Additionally, while Zubac has been a promising young player for the Lakers in recent years, he was set to hit restricted free agency this summer and the team clearly had no plans of re-signing him. This season has been a difficult one for Beasley, to say the least. Not only did he not get the playing time he desired with the Lakers, he also was forced to be away from the team for a while to take care of his ailing mother and then to mourn her death. In 26 overall games, Beasley averaged 7.0 points, 2.3 rebounds and 1.0 assists in 10.7 minutes while shooting 49.0 percent from the field. After being waived, he will become a free agent and perhaps could latch on with a contender to make an impact on a potential playoff run.